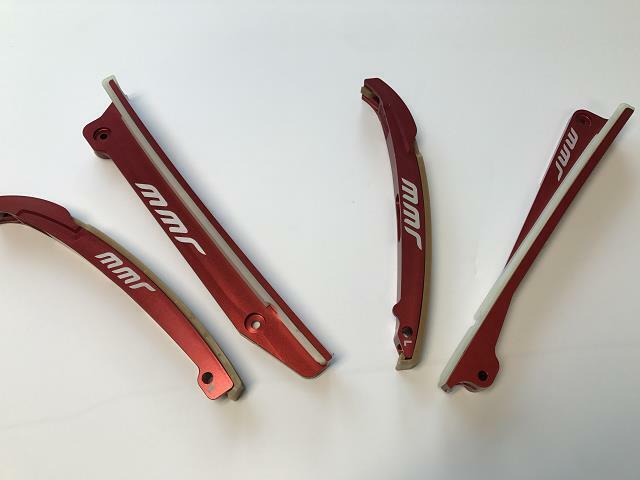 Constructed of Billet Aluminum vs the stock weak plastic, eliminates timing variation under high RPM and load. Reduces 2-3 degrees of forward/aft movement at the pivot. Works with all other factory and aftermarket components. Lifetime warranty against breakage. No more broken Factory PLASTIC guides!! Recommended for all applications and ALL forced induction applications!! Fits all 5.4 and V10 blocks. Last edited by Mod Mustang Racing; 01-10-2019 at 11:24 AM. Any promo discount codes for these? 5.4 4V Navigator? Those are too pretty to cover up! Got any 'scratch and dent' sets laying around? #6257 of 6381 Bolt ons, pulleys, and tuned. K&N drop in, and Borla dual exhaust, for now.